Select Floors offers superior flooring installation services to homeowners looking to install new laminate flooring in their home. 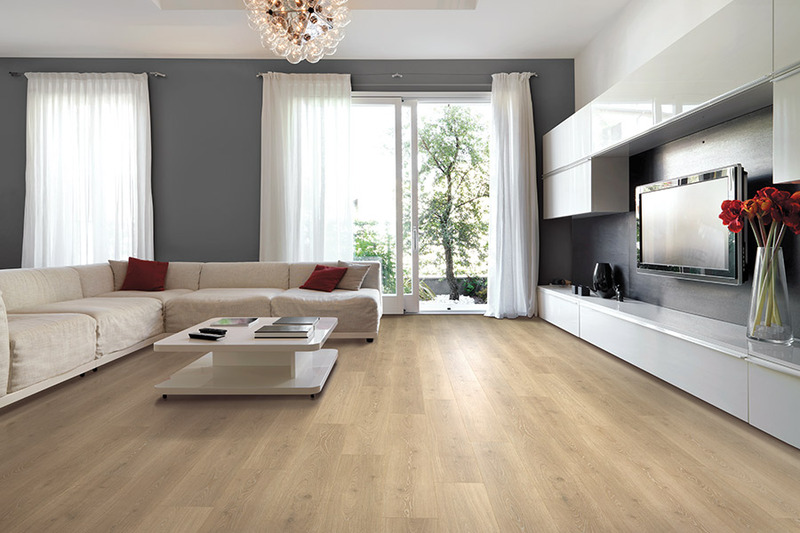 Whether you are looking to replace the floors in just your living room or in your entire home, we are here to help. 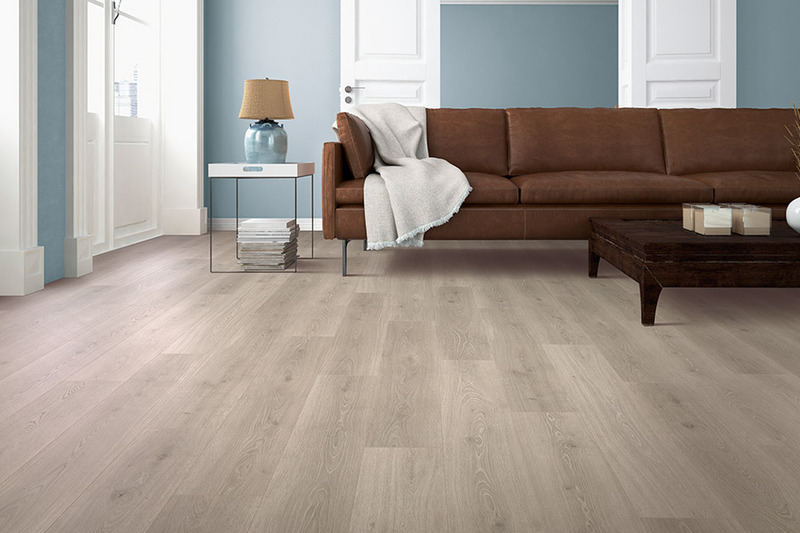 Laminate flooring is a great, affordable flooring option that comes in many different styles, so no matter what your budget is, you can find the fight floors for your budget and taste. Schedule your free in home flooring estimate with Select Floors today by calling our Atlanta flooring professionals at 770-218-3462.